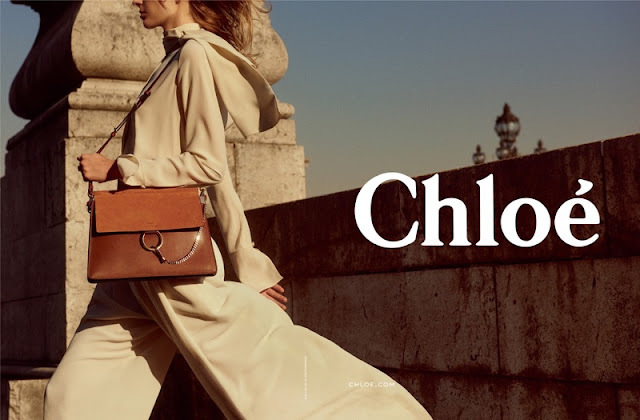 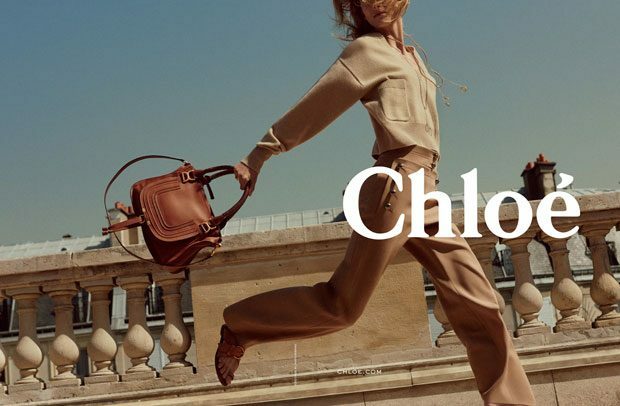 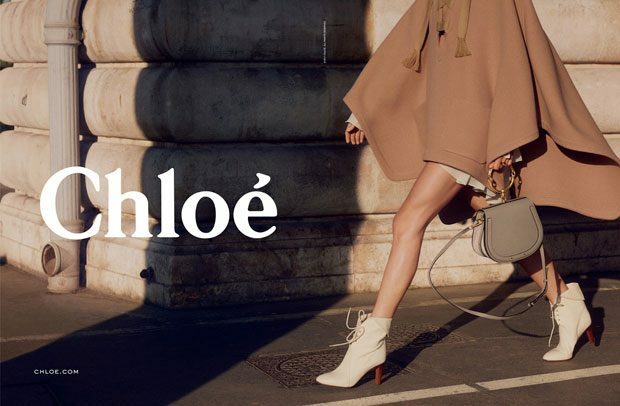 Fashion house Chloe brings forth Parisian glamour in its Fall/Winter 2017 advertisements, and enlists models Birgit Kos and Luna Bijl to star in it. 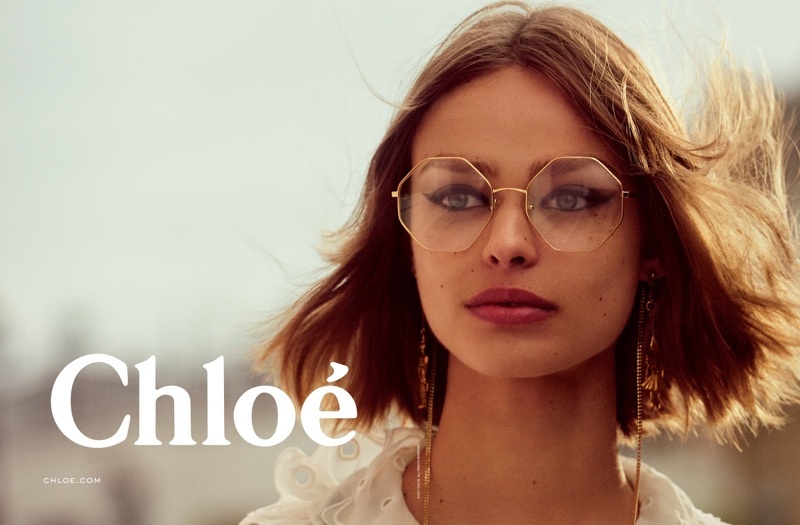 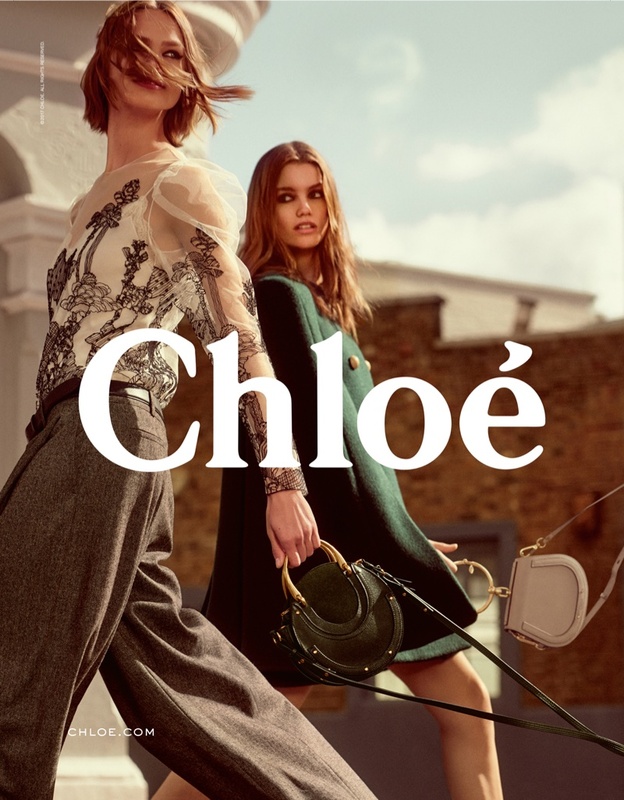 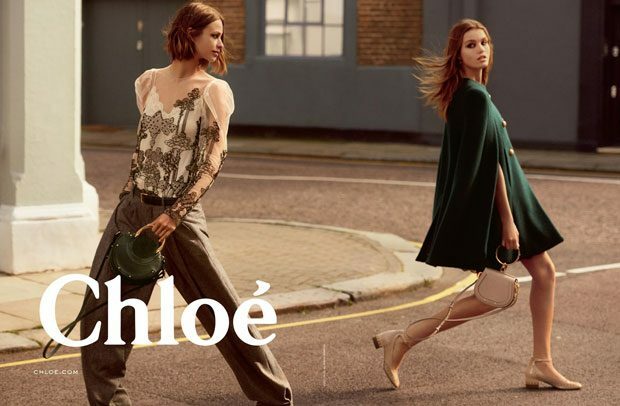 Heading to the streets and soaking up the bright sunshine, Chloe's campaign is photographed by Charlotte Waves with the styling works of Jane How. 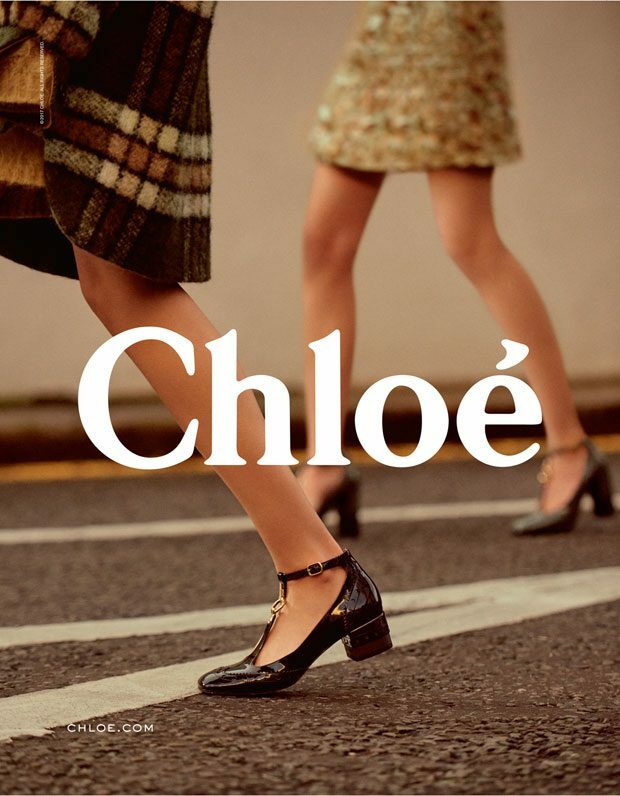 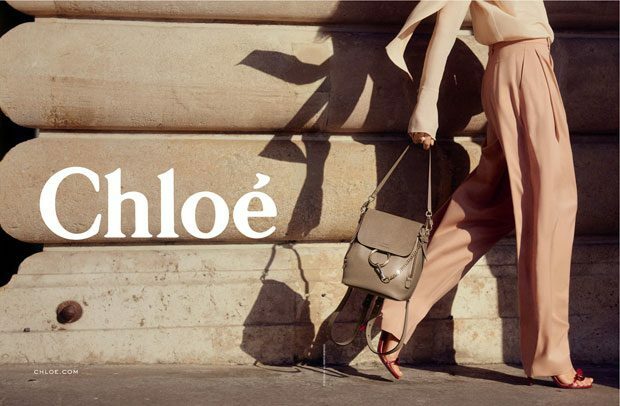 Offering a mix of fashion pieces including wide-leg pants, breezy blouses and chic prints, Chloe stays true to its sophisticated and charming aura. 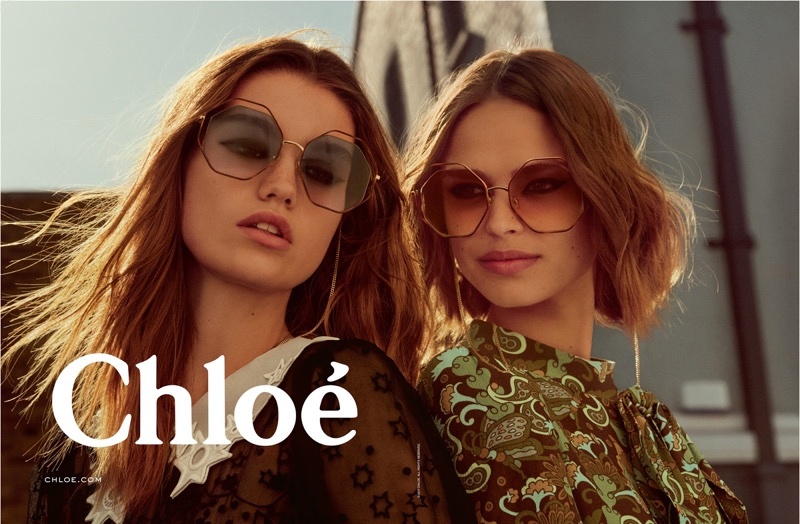 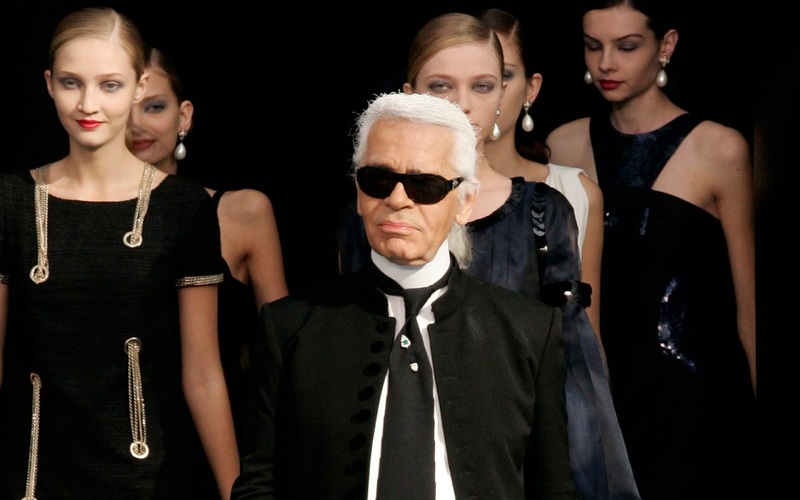 The high-end label also presents new designs of its ever popular accessories, and adds on sunglasses, retro footwear and its signature styles of handbags to the collection.